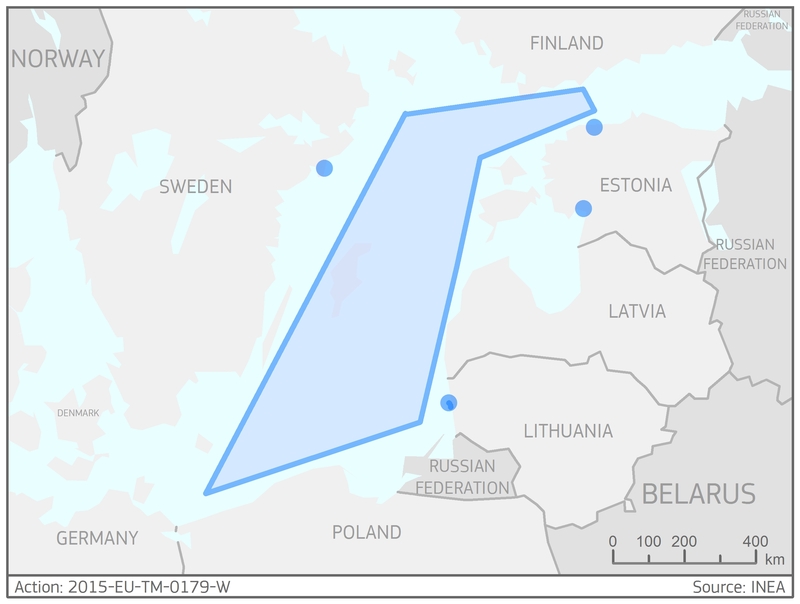 This Action is part of a global project aiming at the promotion of sustainable shipping by means of developing and establishing an LNG bunkering network in the Baltic Sea and corresponding European regions. In particular, a “Maritime LNG Mobile Multifunctional Refilling Station-MMRS” will be developed which will connect the Floating Storage and Regasification Unit (FSRU) to the LNG Reloading Station in Klaipeda and will enable LNG vessel bunkering. Together with the upgrade of the LNG Reloading Station, these facilities will turn Klaipeda into a main LNG Hub within the Baltic Region. 14 LNG containers, one mobile LNG/CNG filling station and a LNG/CNG pumping station will be purchased and deployed to serve the range of customers in Estonia. This will enable the bunkering of cargo vessels and ferries in the ports of Tallinn, Pärnu and their satellite ports, as well as the provision of CNG for urban transportation. Within the LNG terminal in Nynäshamn, investments will be conducted to establish LNG reloading and bunkering facilities to enable LNG reloading as well as its further distribution along the Swedish shore and its neighbouring regions. The completion of all these activities can be considered as a major step towards the development and implementation of a LNG bunkering network in the Baltic Sea.